Photo courtesy of Kyle Taylor. Used by permission. This article at ChristianityToday.com provides an interesting window into a branch of Christianity that is often unknown to evangelicals. The Western church responded in grief and solidarity when ISIS representatives beheaded 21 men on a beach in Libya several months ago. The victims were targeted for being “People of the Cross,” members of the Coptic Church. Last month, Focus on the Family announced a project to aid the martyrs’ families, building homes for them and providing job training. President Jim Daly called the outreach a “physical demonstration of unity within the worldwide body of Christ.” In a time of crisis, our prayers and support have turned to a marginalized group of Christians tucked in the Muslim world. Eight years ago, when my husband and I moved to Cairo, I became an unlikely member of the Coptic community. We were welcomed into the largest Christian community in the Middle East and one of the oldest Christian bodies in the world. While Christians make up just 10 percent of Egypt’s population, the Coptic Church’s history and unique position offers lessons for today. Though different from our evangelical congregations back in America, the Coptic community offered us a vibrant place of faith where the gospel was preached, people were healed, and members strengthened each other. 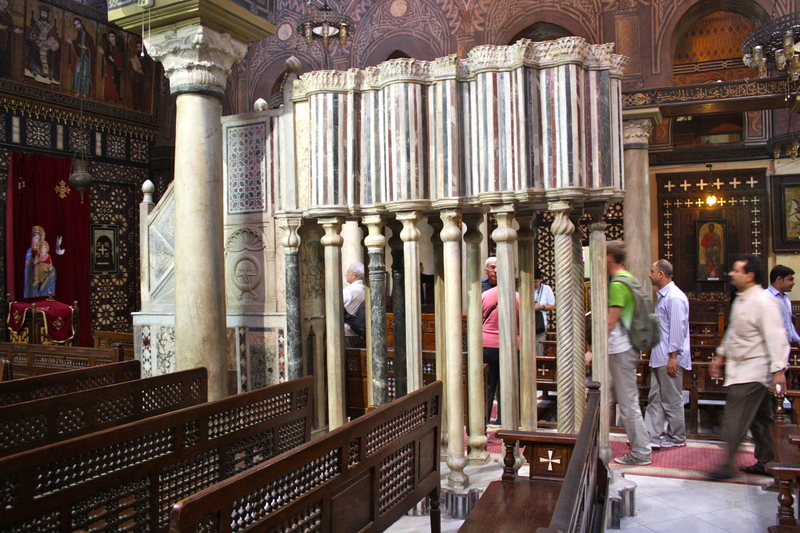 What caught my eye most was the reference to a slight change in the attitude of Coptic Christians toward their Muslim neighbors – a bit more of a willingness to reach outside their walls to those different than themselves. A good lesson for all of us.